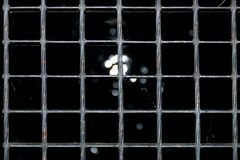 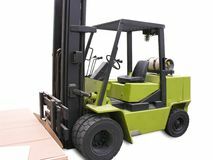 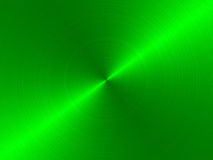 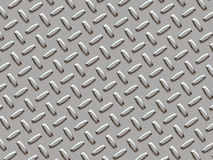 Metal material - diamond plate. 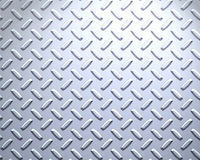 Diamond plate texture pattern The texture of the lattice of the silver floor, the light passes through the lattice, the background of the metal lattice Orange seamless metal texture, abstract color background pattern Worn anti-slip metal plate Diamond steel embossed stainless steel plate, sheet Gold sand glitter abstract background. 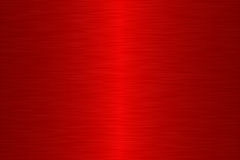  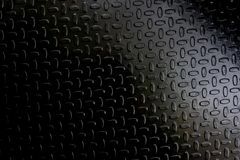 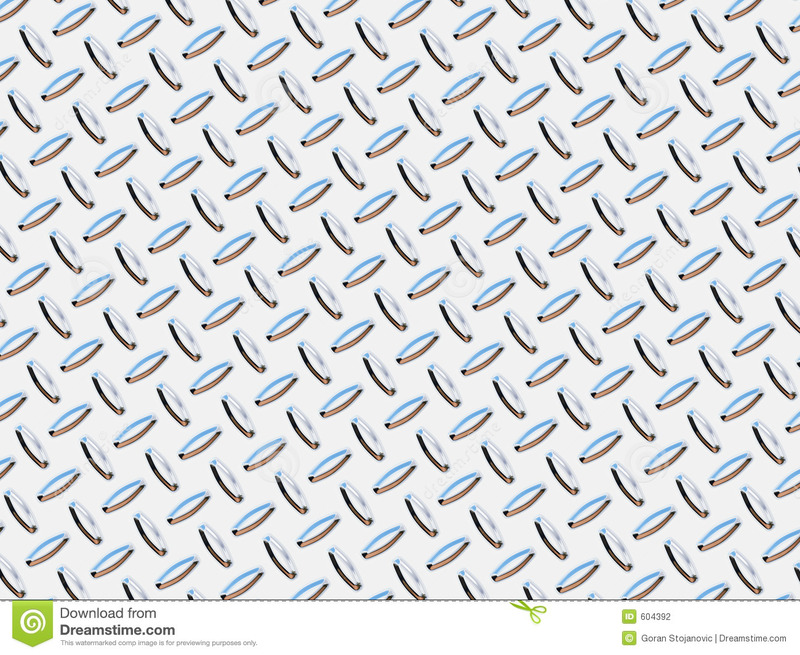 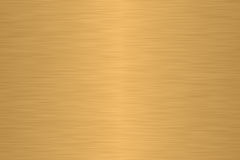 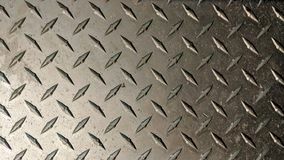 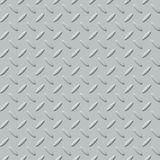 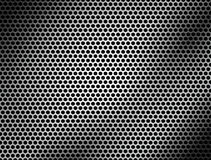 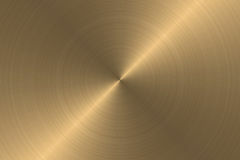 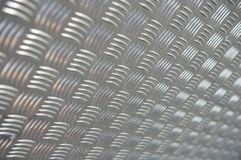 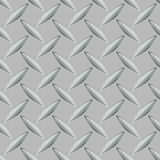 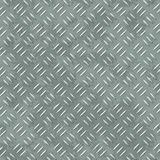 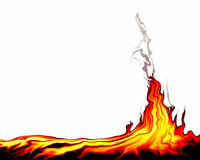 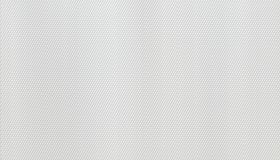 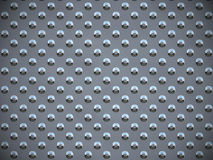 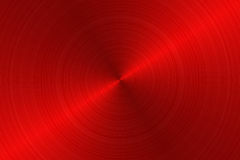 Seamless steel background Abstract metal texture, aluminum plate pattern style of steel floor for background. 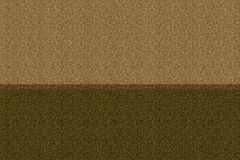 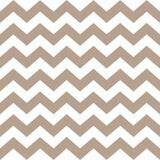 Seamless geometric, zigzag light brown color.